A year of master’s is a long way off. 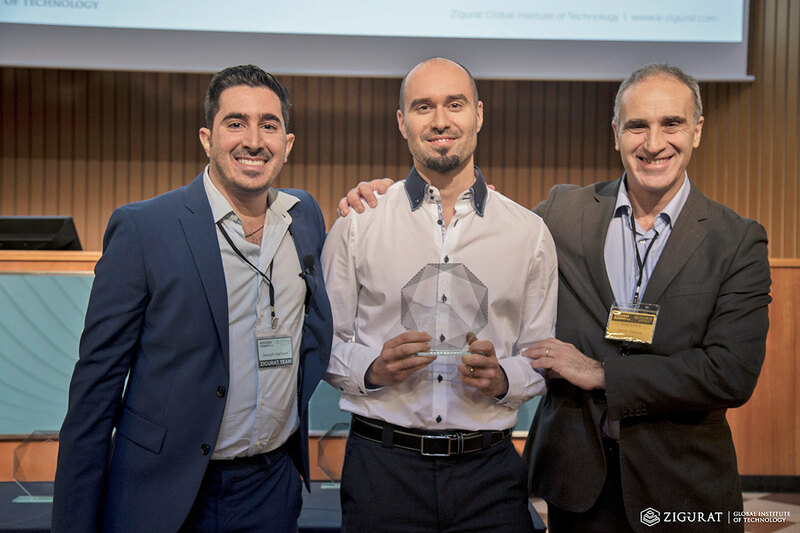 One of the pillars of Zigurat’s training is the development of projects in international and multidisciplinary teams, connecting in the cloud participants from different countries and professional backgrounds. This means that students share many hours of work with others they only know by videoconference. 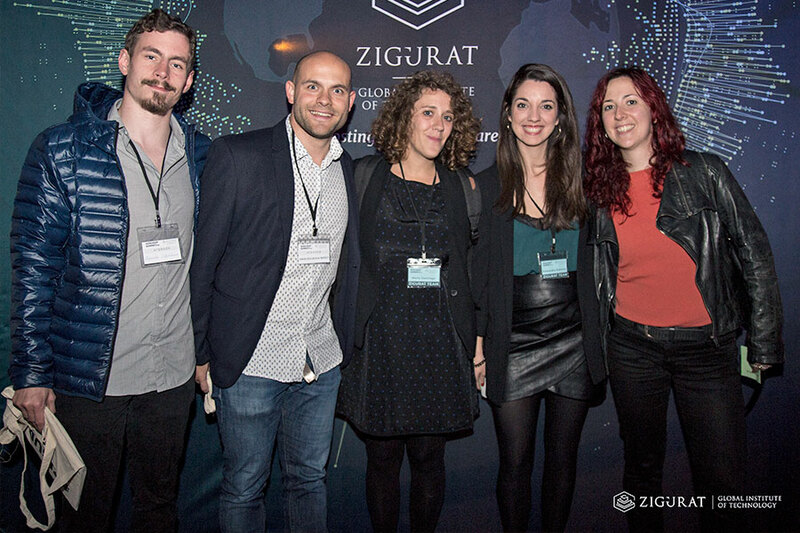 After an intense academic period, students and professors from the different Zigurat master’s degrees met in person for the first time at the Zigurat Summit 2018. 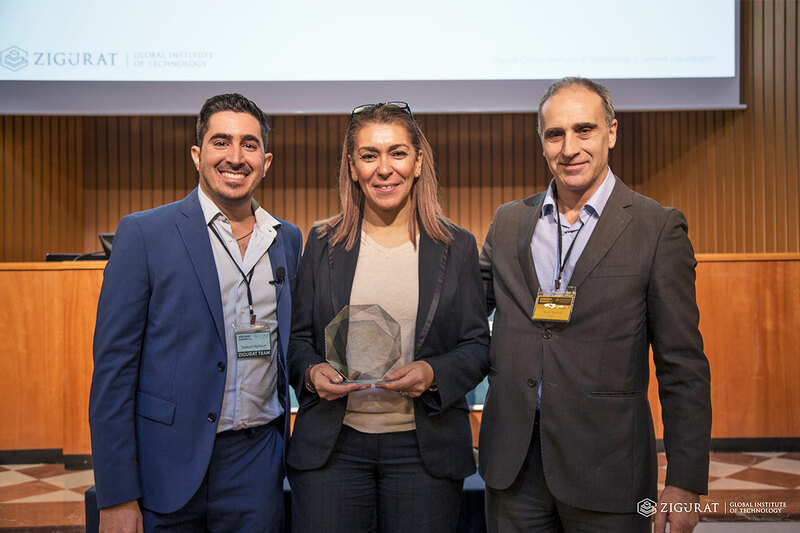 The meeting was notable for its internationality, with professionals from numerous parts of the world such as New Zealand, Cape Town, Kuwait, Mozambique, Europe, USA, Brazil, India, United Arab Emirates, Latin America, among many others. 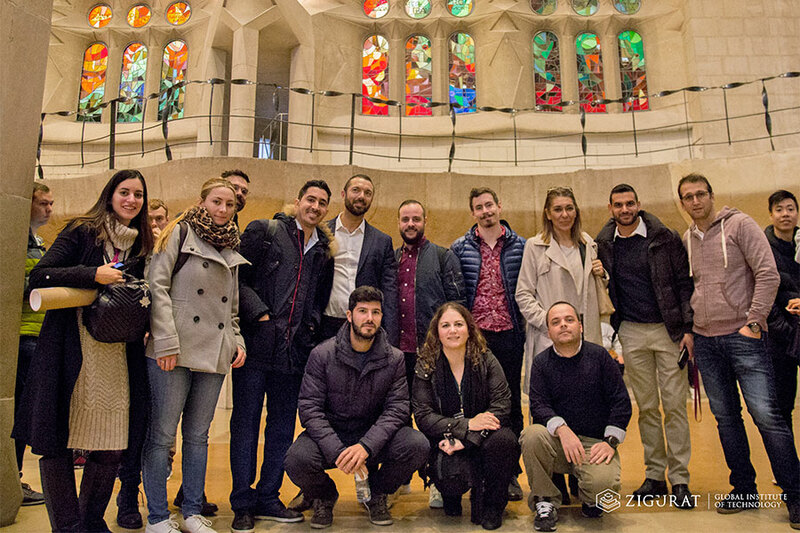 All of them with the same destiny, Barcelona, and the same objective, to go a step further in their educational stage, have gathered in the emblematic Hospital Sant Pau to celebrate the culmination of their master’s degree and the beginning of a successful professional career. 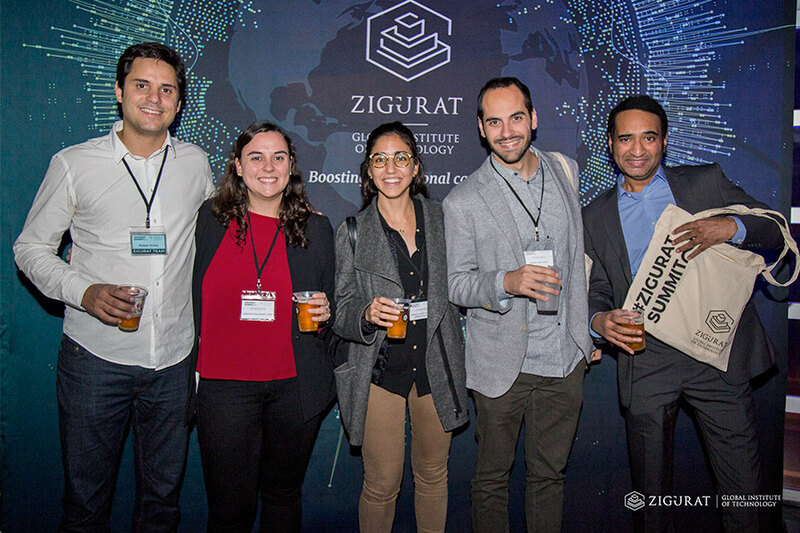 The Zigurat Summit has been a unique opportunity to break down digital barriers, promoting the exchange of professional experiences with other students, teachers and experts, and catalyzing possible synergies in the labour market. The event has been structured in two parallel sessions, one focused on new trends in Digital Business models and Blockchain, and the other on Building Information Modeling and its integration with other technologies. In both rooms, the exhibition of practical cases and the application of new technologies in real projects has predominated, providing a vision from the industry. 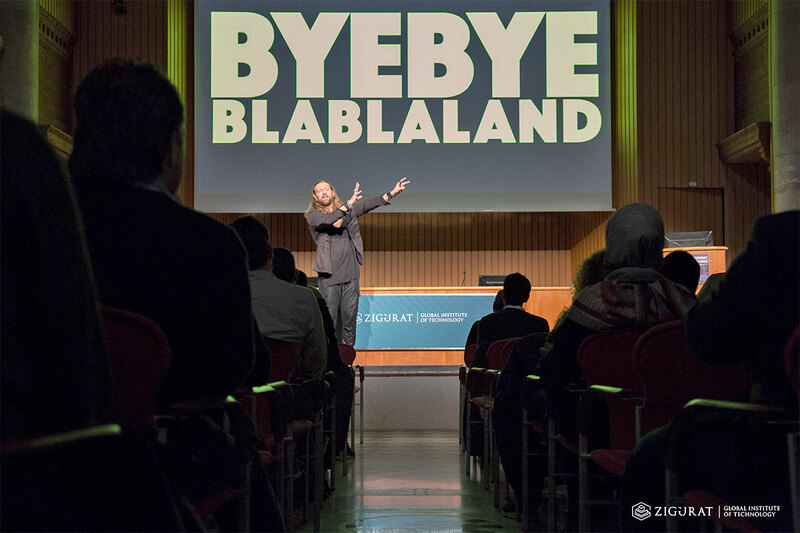 In addition, the event included transversal presentations for the entire audience, which aroused a great deal of interest among the participants: Performing while Transforming, by Olivier Van Duuren; Blockchain, presented by David Wohde and Philosophy at Work, by the renowned Anders Indset. 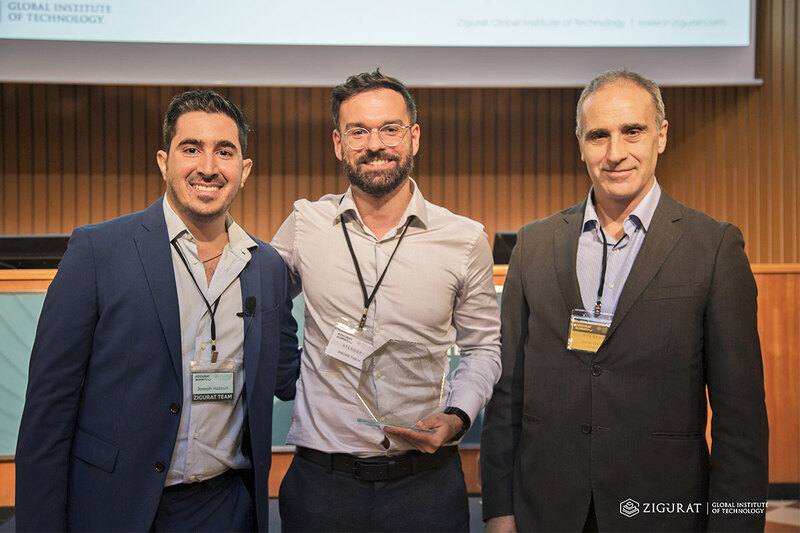 One of the highlights of the event has been the Graduation Ceremony and the delivery of the Zigurat Awards, whose aim is to recognize the work and effort of our students. Canada BIM Council: 9 free annual memberships in the institution. 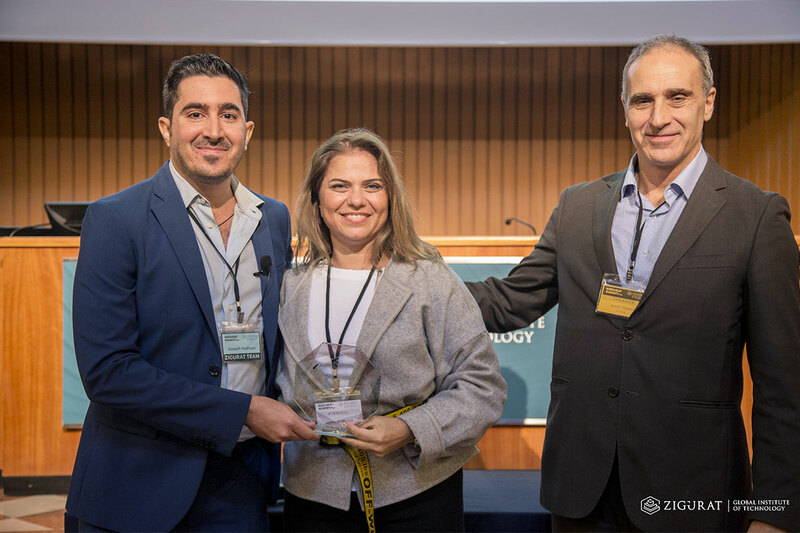 European BIM Summit: 2 tickets for the 2019 event. Bentley Systems: A ticket for their annual event ‘The Year in Infrastrcuture 2019’, in Singapore. BIMCommunity: 2 advertising spaces on the platform for 6 months. DES Madrid: 2 tickets for the 2019 event. 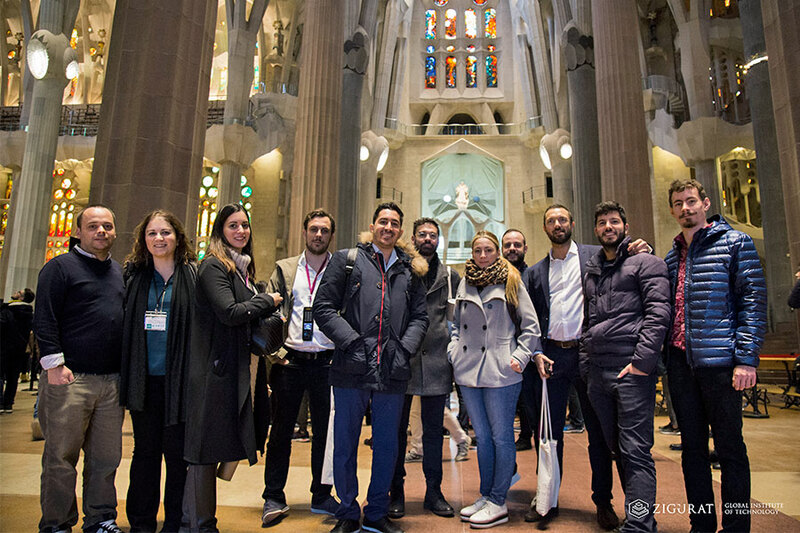 Beyond the strictly academic activities, the Zigurat Summit has been complemented with a cultural visit to the Sagrada Familia, where students and teachers have been able to learn the architectural secrets of the emblematic building. 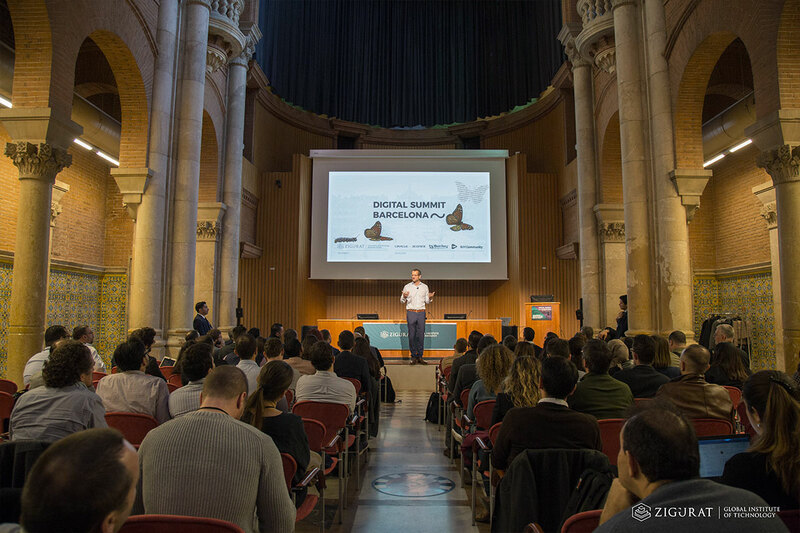 Another highlight of the event was the networking session held in the renowned Sala RazzMatazz, the perfect environment to talk in a more relaxed way and share a pleasant and fun evening.